Have a great website? Start accepting commission-free bookings directly from your existing website with a "book" button. 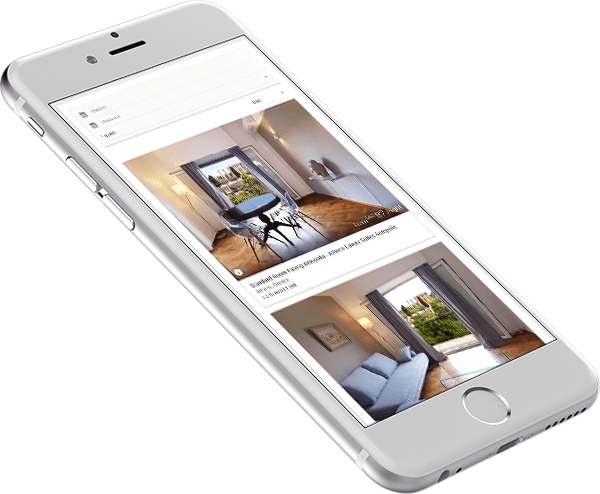 The easy-to-install button will redirect your guests to a secure booking page where they can easily book with a credit card. Sync all your bookings with the iRoomi Channel Manager, ensuring all your bookings are up-to-date with iRoomi and other external channels. No more manual updates! 2-way integration with channels to maximize your reach and increase your bookings. Automatically syncs your bookings whether you use the iRoomi Website Builder or Booking Engine booking engine. iRoomi makes it easy to manage all your reservations from one place. The iRoomi Cloud PMS reduces the time it takes to manage your properties up to 9 hours per week. Accept and process virtual cards from Booking.com, Expedia, and Agoda so you get paid upfront, without the hassle of collecting cash on check-in.